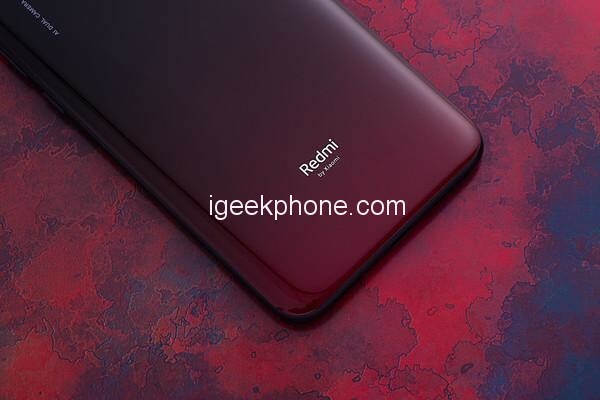 On the Redmi conference on March 18th, in addition to the “Little King Kong Pro” (ie Redmi Note 7 Pro) debut, the redmi digital series new phone Redmi 7 was also officially released. As a digital series of products, Redmi 7 continues to be a hundred USD price, starting at 699 yuan, continuing the concept of the redmi mobile phone to create the ultimate cost performance. When it comes to price/performance, people’s perceptions may be different. 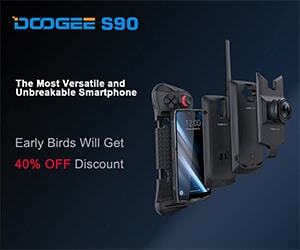 The price/performance ratio of the thousand yuan phone seems to be more acceptable to everyone, and many people with a hundred USD phone will have a prejudice. With the blessing of avant-garde technology such as full screen, gradual phone, AI photography, etc., in this era, the hundred yuan machine has been given new value. 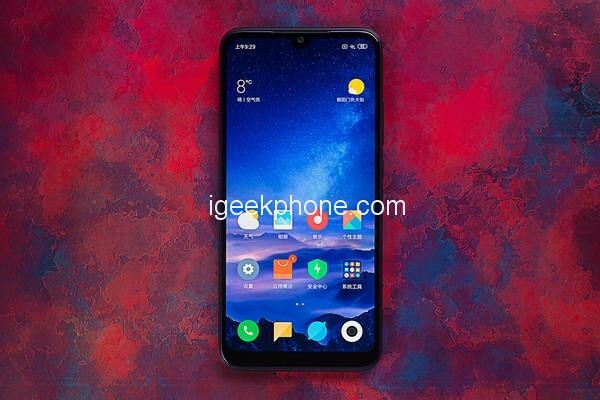 Just like today’s Xiaomi evaluation of this redmi 7, as a recruit in the hundred yuan machine camp, this phone with outstanding 12MP AI dual camera, 4000mAh large capacity battery, colorful gradient 3D curved body and smooth The system brings a comprehensive upgrade experience, so that you can see at a glance: this is not as simple as a hundred USD phone. 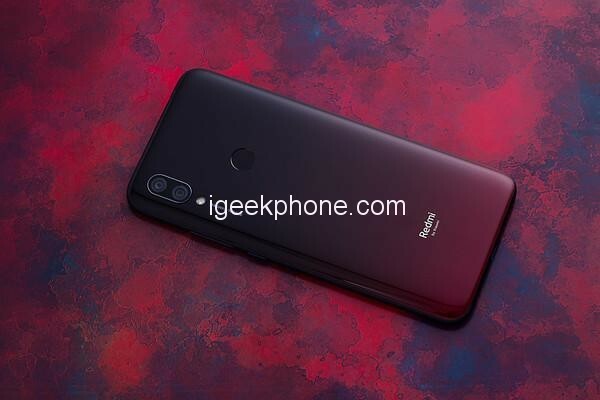 As for the depth of this new machine of Redmi 7, Xiaomi will elaborate in the evaluation. The comprehensive screen and gradient color have become the two characteristics of the current mobile phone standard. Of course, just because of the screen design and the continuous improvement of the color of the back shell, the Redmi 7 has a high value that exceeds the price of 100 yuan. 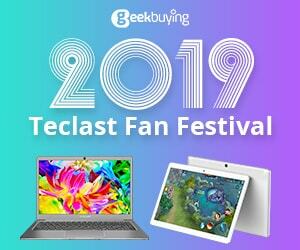 From the parameters, the redmi 7 uses a 6.26-inch water-drop full screen, and the screen material is Corning’s fifth-generation gorilla glass, which has a four-fold increase in resistance. After the screen is lit, the color display of the redmi 7 screen is very full. 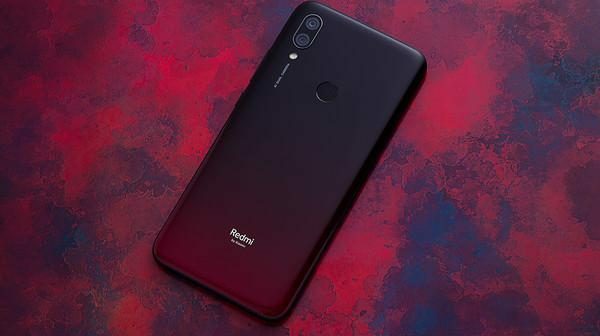 Born in the era of full-screen mobile phones, Redmi 7 has a water drop screen design with a hundred yuan machine. But unlike other water drop screen phones, Redmi 7 adds a professionally certified eye protection function to the screen, which can effectively suppress harmful blue light and reduce the damage of the mobile phone to the eyes for a long time. In general, users can customize the opening time according to their usage habits, and I will basically keep the eye protection mode online while myopia is high. 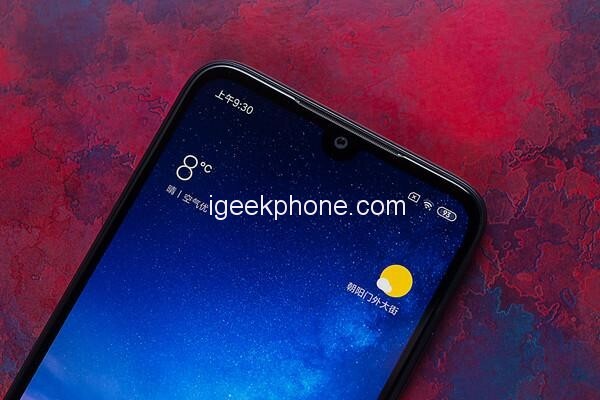 In addition, the Redmi 7 integrates the front lens in the center of the top. While creating a drop-shaped screen look, the lens also provides face recognition for quick unlocking. 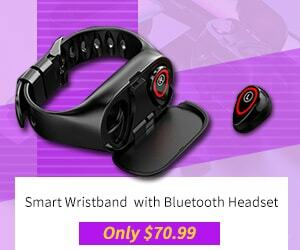 The function of quickly viewing the message is also reflected in the 100-USD machine. When tapped twice, the screen can be illuminated, allowing the user to quickly get the message. The screen has a high face value and a higher back value. The redmi 7 adopts a 3D gradient curved body, the back design is extremely round, and the curved back design makes this phone fit the palm of your hand. The specially modulated charm night red gradient color gives a retro and fashionable visual experience in the light and shadow circulation. Like the Redmi Note 7 Pro, the back shell of the Redmi 7 also supports P2i life splash prevention. 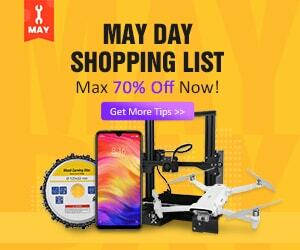 It uses nano-water-repellent coating technology to remove water droplets by forming a uniform water-repellent film on the surface of the phone. The advantage of this feature is that even if the handicapped party spills water on the phone one day, it doesn’t have to be flustered. Hundred yuan machine redmi 7 has achieved the balance between large screen and hand feeling, and the user’s color matching and screen details have also satisfied the taste of the user. 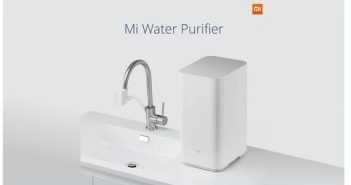 If you have to say that the peripherals are not enough, Xiaomi thinks that except for the chin is slightly wider, there is no big hair glass. The advantage of Redmi 7 in experience comes from three aspects: Snapdragon 632 processor, 4000mAh battery and smooth MIUI system. The Snapdragon 632 processor on the Redi 7 uses a 14-nm process and has an eight-core structure with four cores and four small cores. 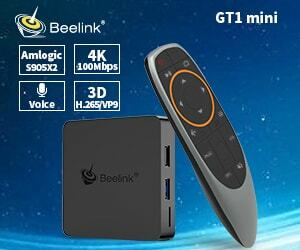 The performance is 40% higher than the previous generation. Ann Bunny runs to reach 100,000+. Watching movies and playing games can respond in a timely manner. The 4000mAh large-capacity battery provides more power for the game. Combined with MIUI system-level power saving and intelligent management of background power consumption applications, Redmi 7 can even achieve 2 days and 1 charge. 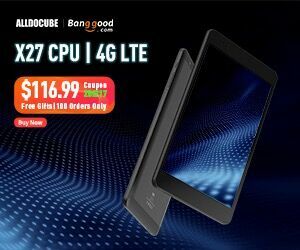 The 2+1 card slot design supports the simultaneous insertion of two SIM cards and one Micro SD card, which can be expanded up to 512GB, which can bring great satisfaction to users who love to play games or download movies frequently. Thanks to the new MIUI system, Redmi 7 also has its own characteristics in terms of interaction and UI interface design. Thanks to the full screen of water droplets, Red Rice 7 provides full screen gestures. 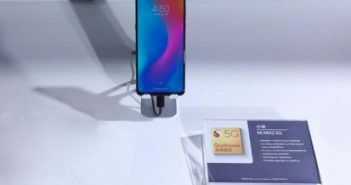 The specific operation of the full screen gesture is not too much ink here, Xiaomi said that the use of redmi 7 full screen gestures. Overall, the screen interface is switched through full-screen gestures, which is very smooth and has no false touches. In addition, Redmi 7 supports dual-opening and mobile phone avatars, which can protect personal privacy and security, clean UI interface design, simple style and comfortable viewing. Here again, I will talk about the feeling of using the redmi 7 screenshots. Screen capture can be achieved by long pressing the volume down button and the power button, but occasionally there is a false touch. For users who just change the phone, this takes time to adapt. 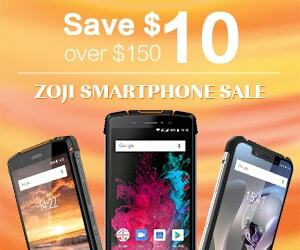 For taking pictures, I believe some people will ask, how strong is the shooting ability of the hundred USD mobile phone? 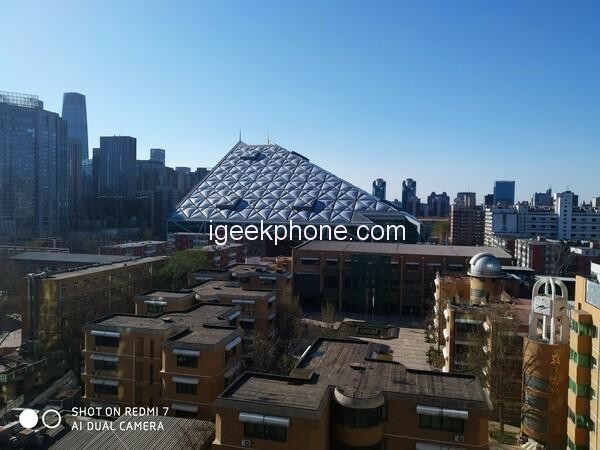 Don’t say, the AI dual-camera shooting ability of Redmi 7 is quite ok. Following the normal process, let’s take a look at the camera configuration of the Redmi 7. The phone supports 12MP AI dual-camera, which can be intelligently optimized according to the scene. The 1.25μm large pixel provides a larger photosensitive area for the mobile phone. And AI learns a lot of photos and shooting skills, and can intelligently identify 27 independent scenes. 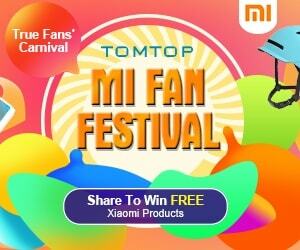 Xiaomi took the redmi 7 and stopped taking some samples. 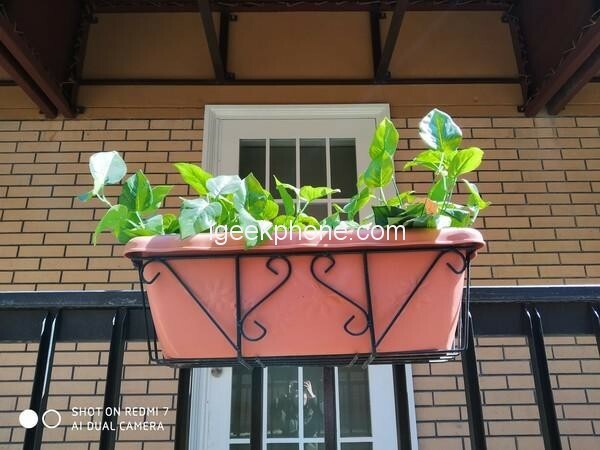 During the shooting process, it was found that in the AI mode, the redmi 7 can accurately recognize the captured objects, such as leaves and buildings, when they are photographed. On the shooting interface. 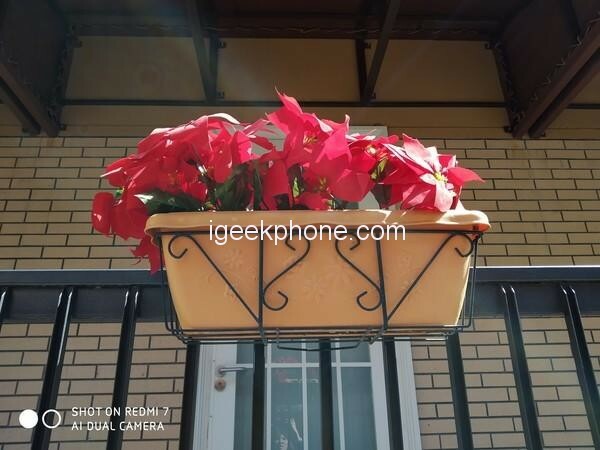 In terms of color, the AI photo of the redmi 7 can make the green of the leaves and the red of the flowers clear, which are both bright and undistorted. 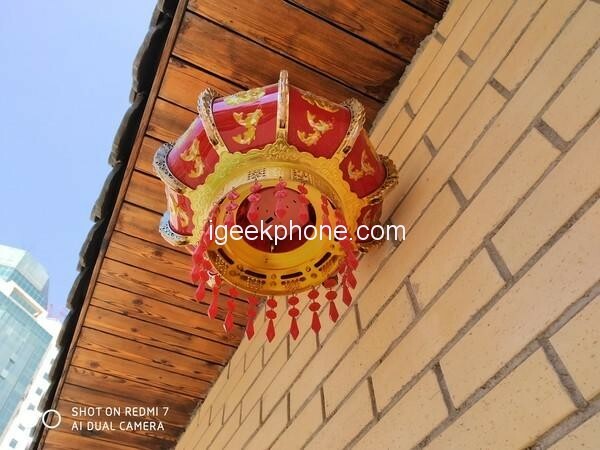 A little regrettable is that the redmi 7’s night shooting ability is slightly weaker, and the picture clarity and restoration effect captured under the dark light are not as good as during the day. But overall, the redmi 7 rear AI dual camera can meet the daily needs. As for the front, the front lens of the Redmi 7 supports AI beauty, the AI intelligent algorithm has fine-tuned the facial features, and the photos taken will have a natural makeup effect. Whitening, face-lifting, and big-eyed are worthy of you. It is mentioned that using the redmi 7 self-timer, you can easily focus on the beautiful photos without touching the screen, and you don’t need a selfie stick anymore. 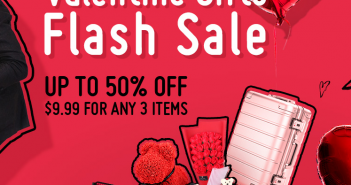 Along the way, Redmi mobile phones can become a favorite “national mobile phone” because of the high quality and cost-effectiveness that can be trusted. 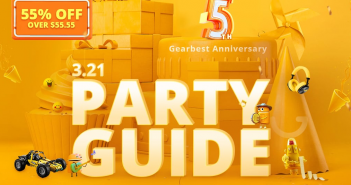 In this Redmi 7 reviewed in this article, Xiaomi is more intimate in providing an 18-month long warranty, once again making a commitment to quality, making people uneasy. 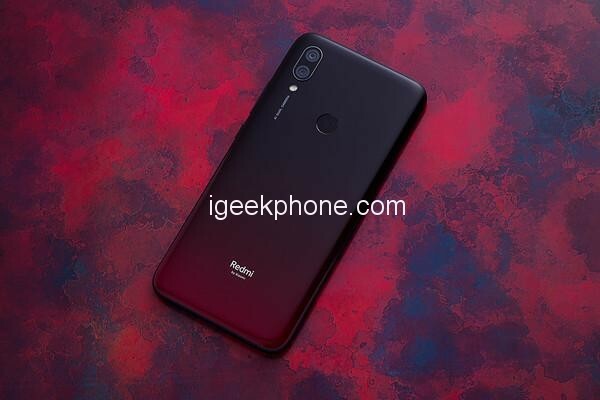 Visit Also: Redmi 7 Renders Exposure: With 4000mAh, For 1000 Yuan ($148.85)! 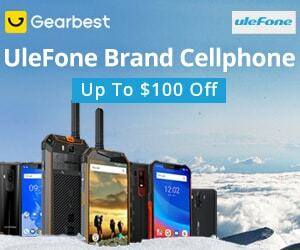 Of course, in the face of this hundred USD phone, some people think it is a product that is not so perfect. 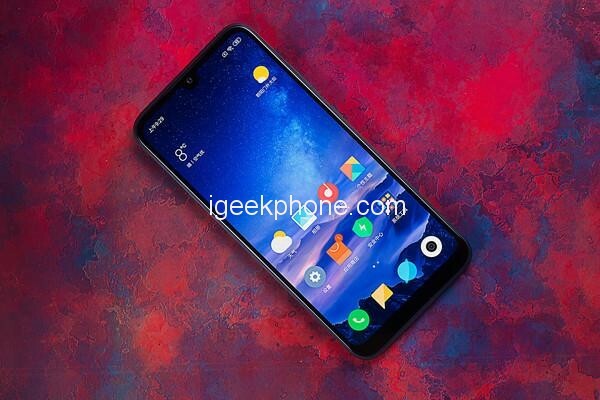 However, considering the price of 100 Doller, the basic collection of popular design and camera functions, the Redmi 7 can still be regarded as a new machine.